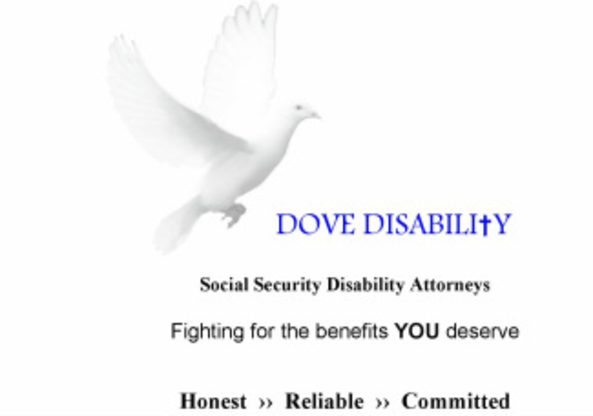 At Dove Disability, we handle SSDI and SSI claims for adults, widows, and children. Whether you need a new claim filed, or already have a claim pending and need representation, we should be able to assist you. At Dove Disability we strive to make the client's experience with the SSDI process as smooth as possible. This can be a very difficult time for the client, with a lot of added stress, so we do all we can to shoulder the burden of the SSDI process so the client can focus on their health and welfare. With over 7 years of experience specific to the SSDI area of law, and thousands of hearings and appeals before judges, we have the knowledge and ability to get results. Our law firm is not a large national firm. Instead, we are more of a boutique firm committed to creating a personal relationship with our clients. Our attorneys deal directly with the clients, are always accessible by phone, and our clients do not always have someone "new" handling their case. 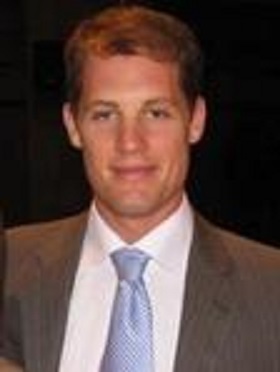 Casey Cox is the lead attorney at Dove Disability. Casey is a 5-year veteran of the US Navy where he worked as a jet mechanic on F-14s. He graduated from Lewis and Clark Law School in Portland, Oregon, and has practiced exclusively Social Security Disability law since 2009. He also worked for over a year in a civil litigation firm in Portland, Oregon. Casey's law license is through the Oregon State Bar and has always been in good standing. He enjoys spending days off with his wife and 4 children being active in the Pacific NW outdoors, mountain biking, and walking his dog.